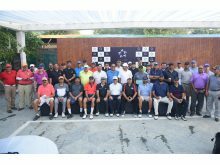 Star Alliance Invitational Golf tournament 2018 was organised for corporate clients at Delhi Golf Club recently. The event was a great opportunity for the 28 Star Alliance member airlines to network with the corporate community and educate them about benefits of Star Alliance. The game of golf was followed up by an awards function in various categories with a gala lunch. The pleasant weather, great food and great sitting at the Delhi Golf Club was a treat to the players. Also seen playing golf was Suman Billa, Joint Secretary, Ministry of Tourism, Government of India. 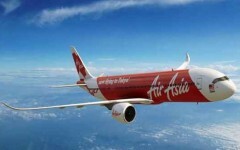 The championship prizes were given away by the Star Alliance members.